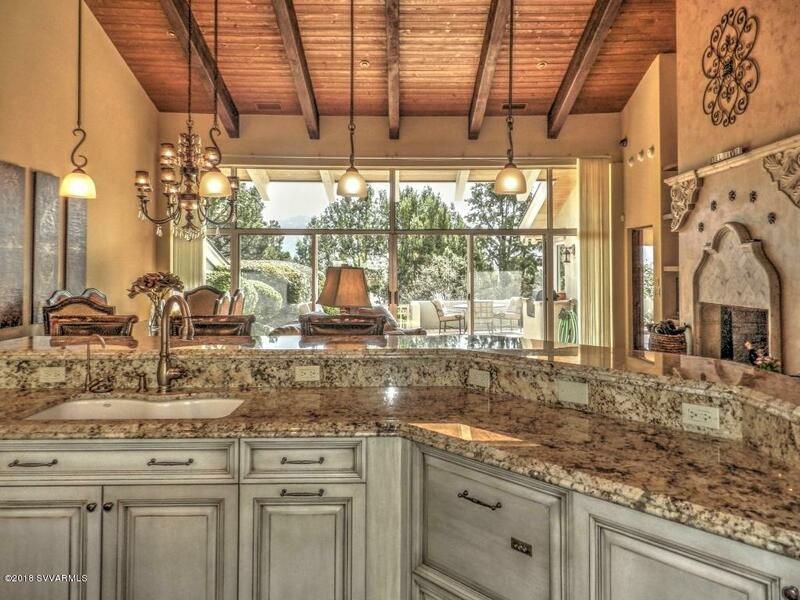 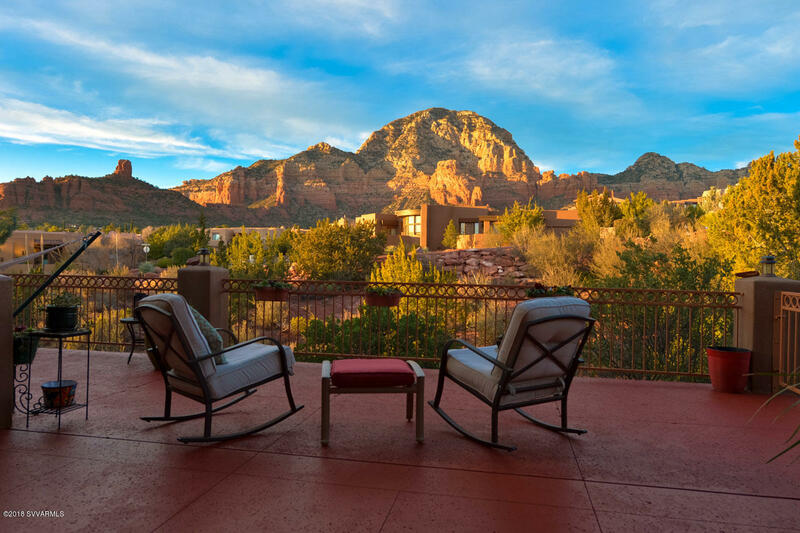 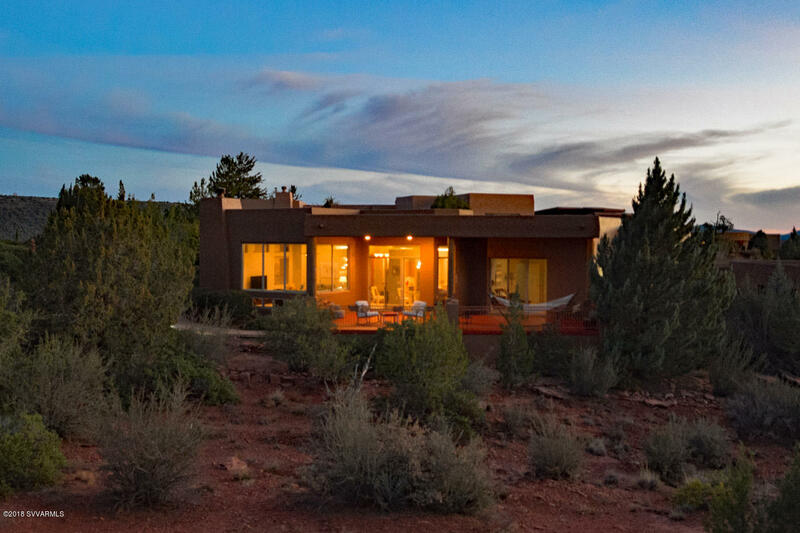 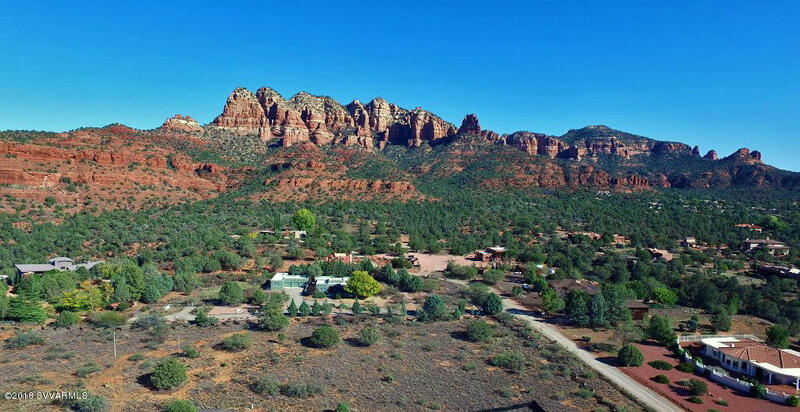 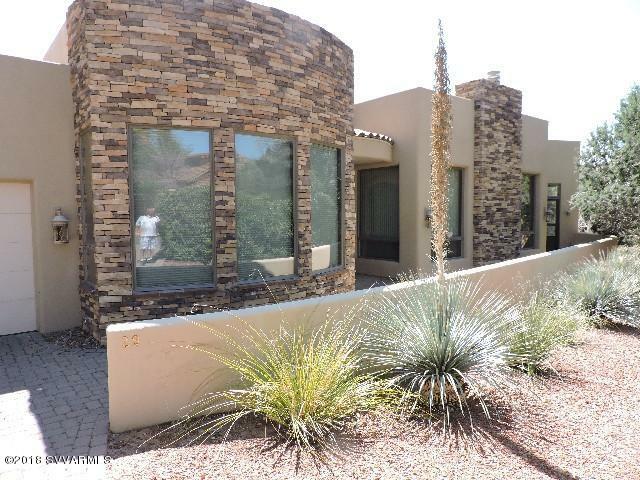 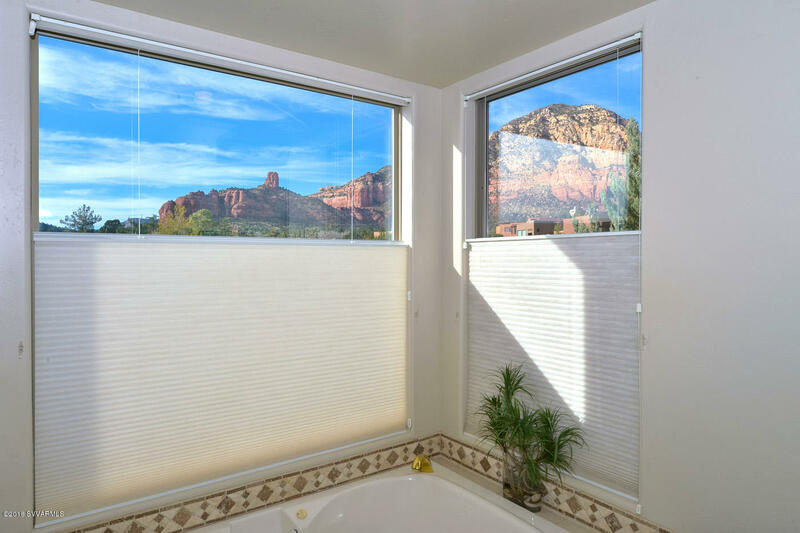 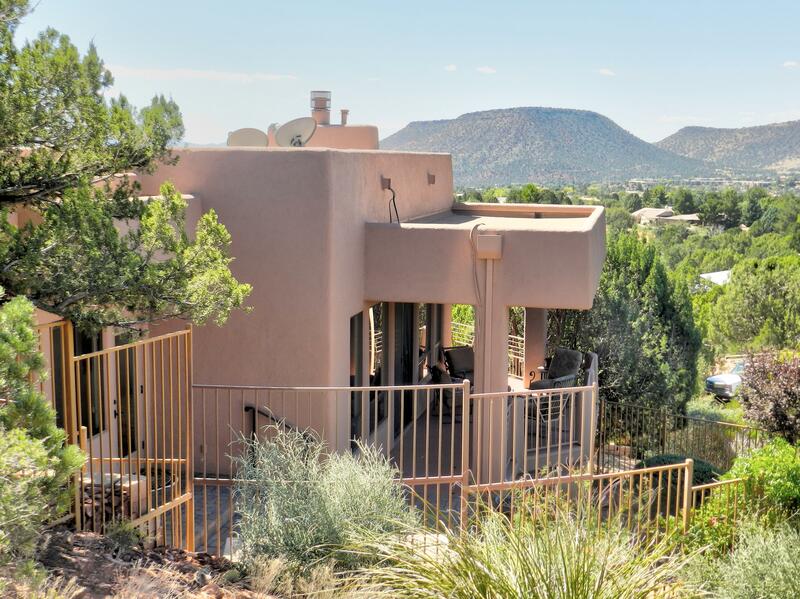 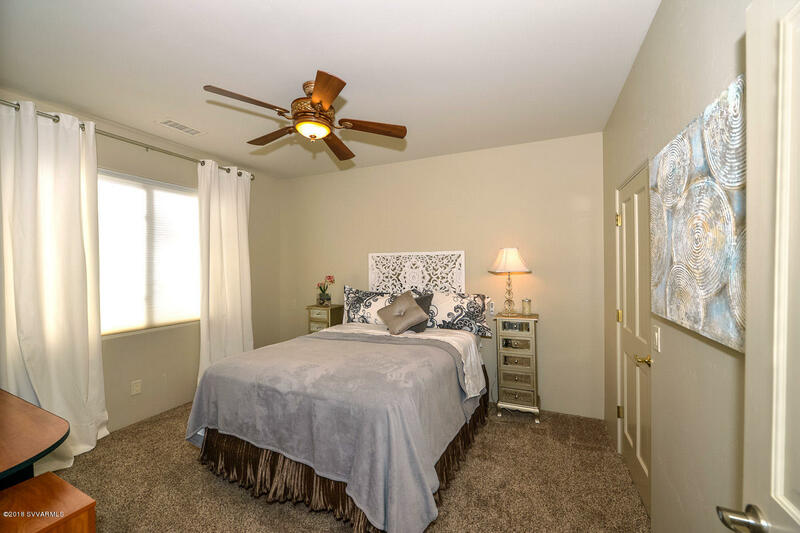 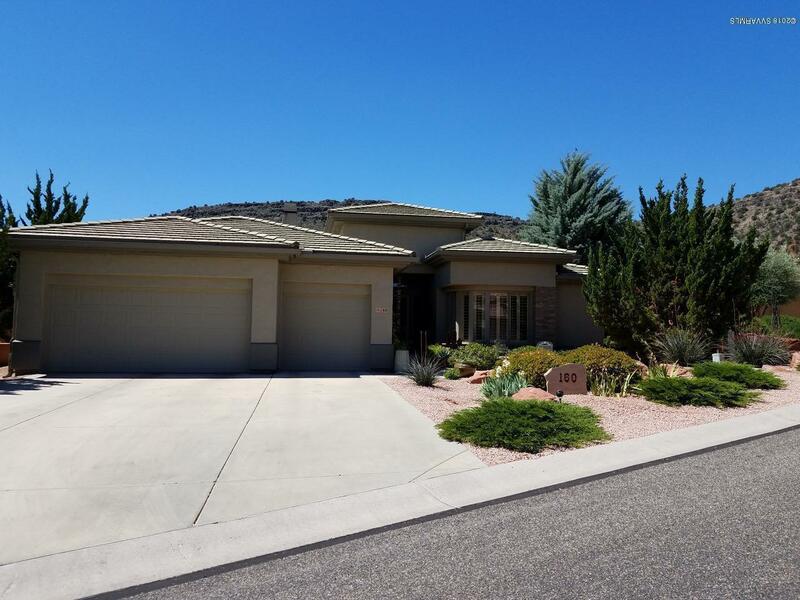 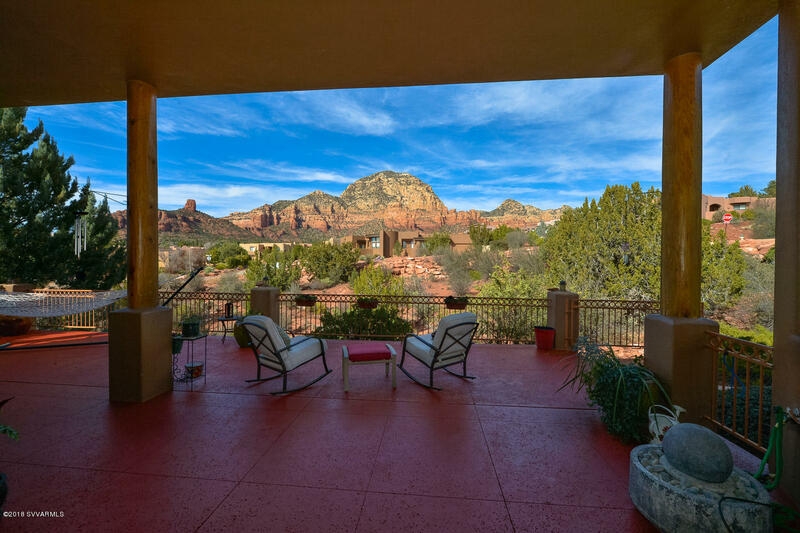 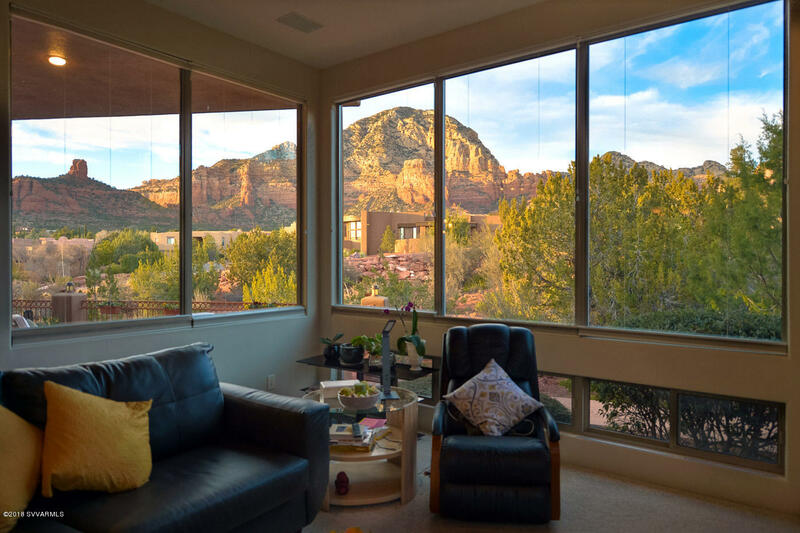 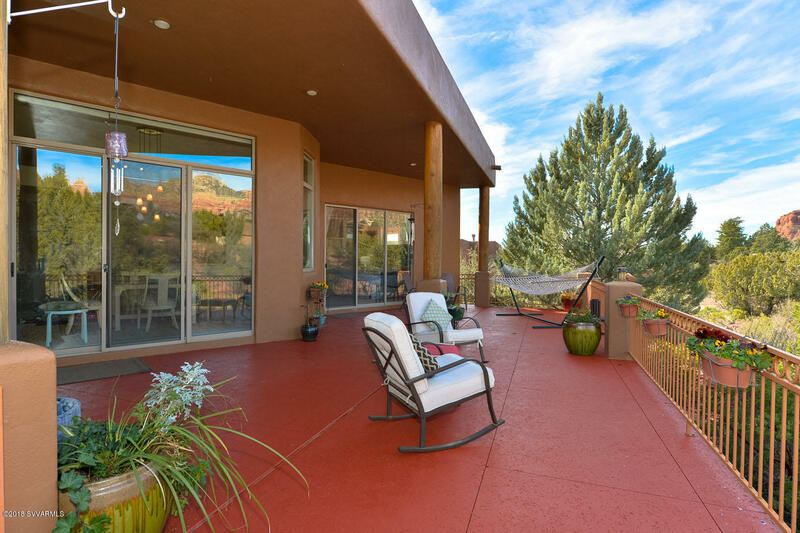 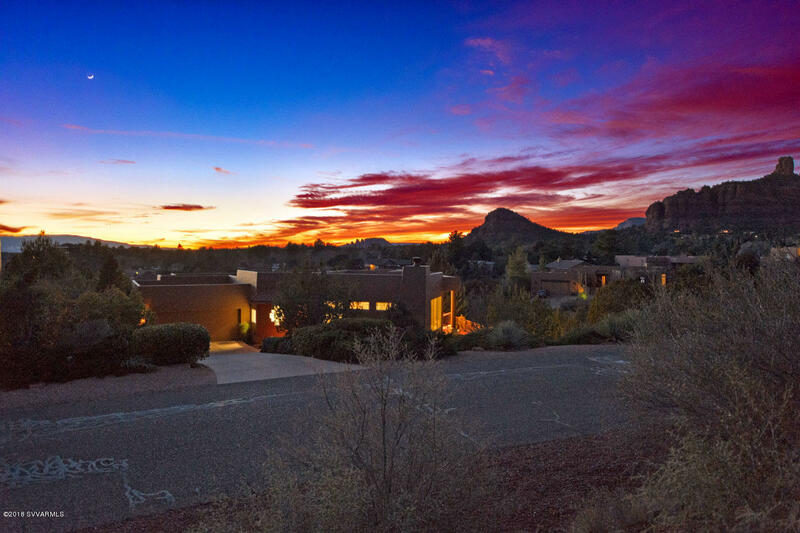 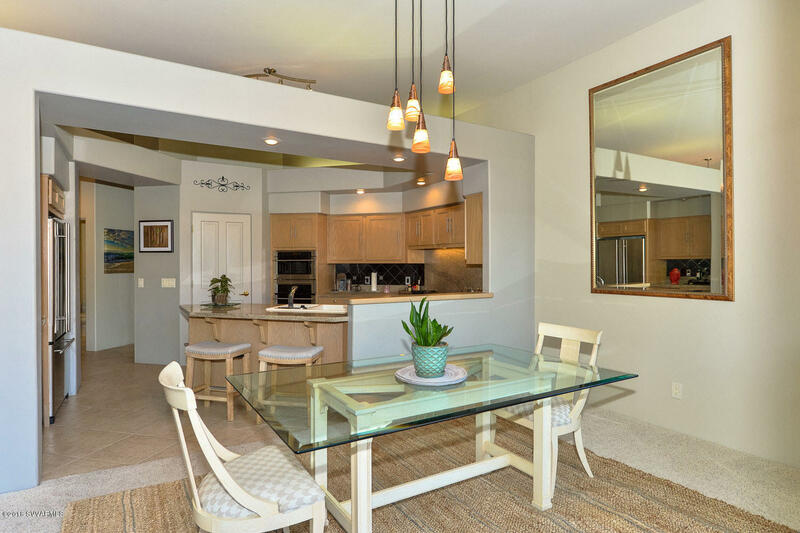 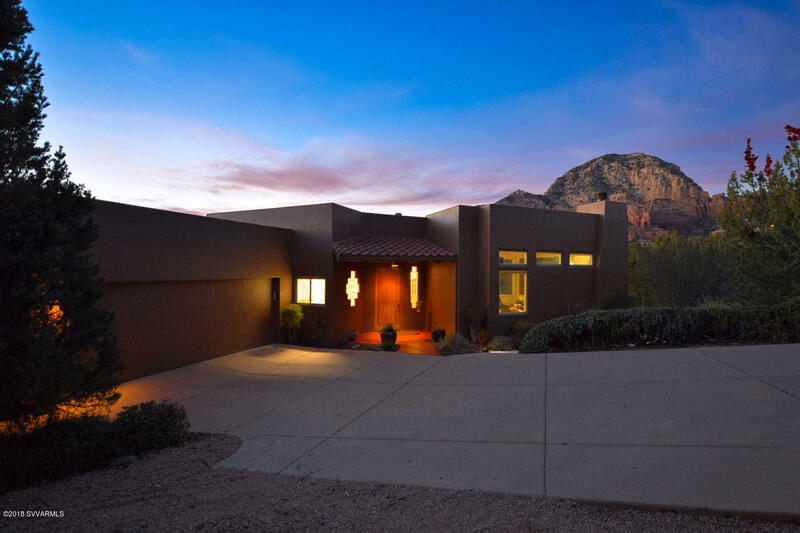 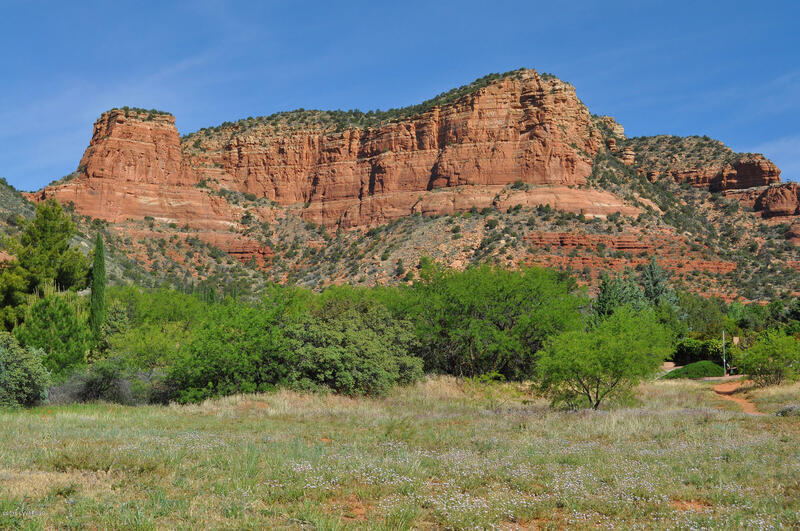 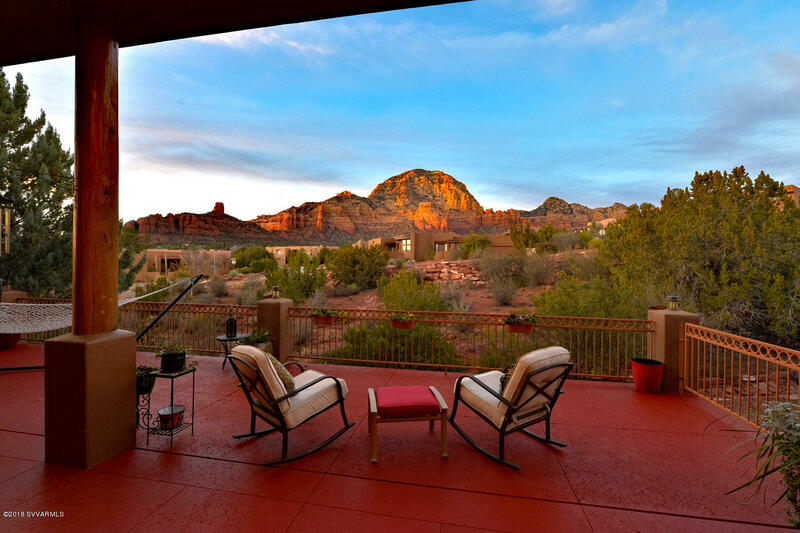 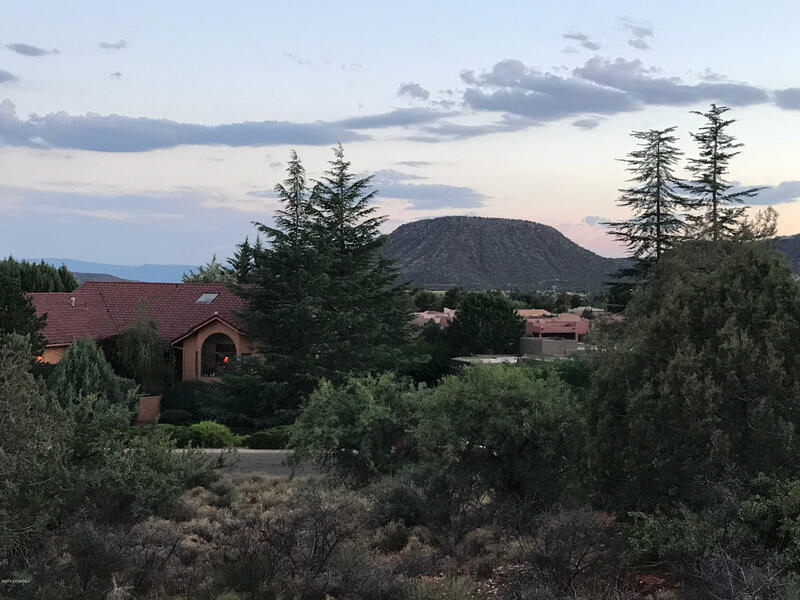 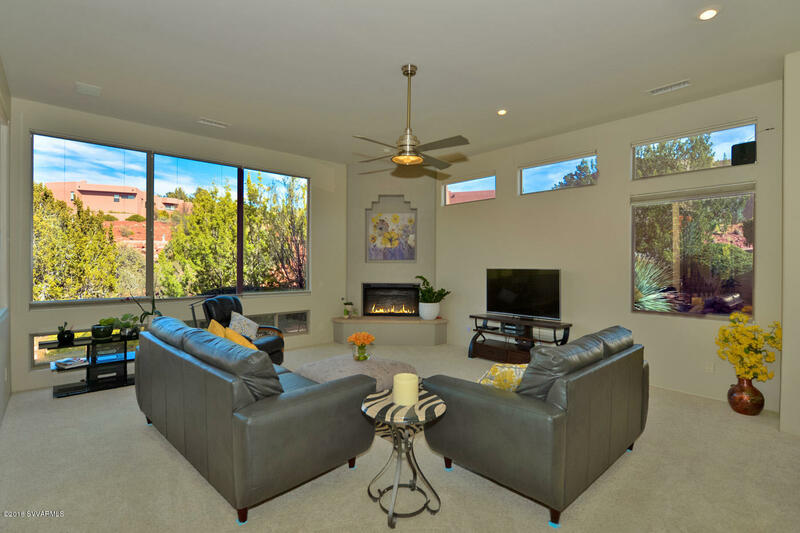 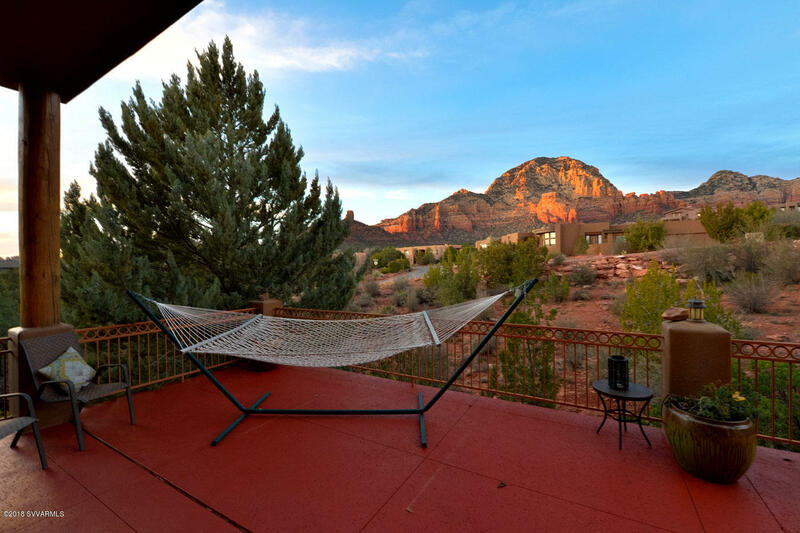 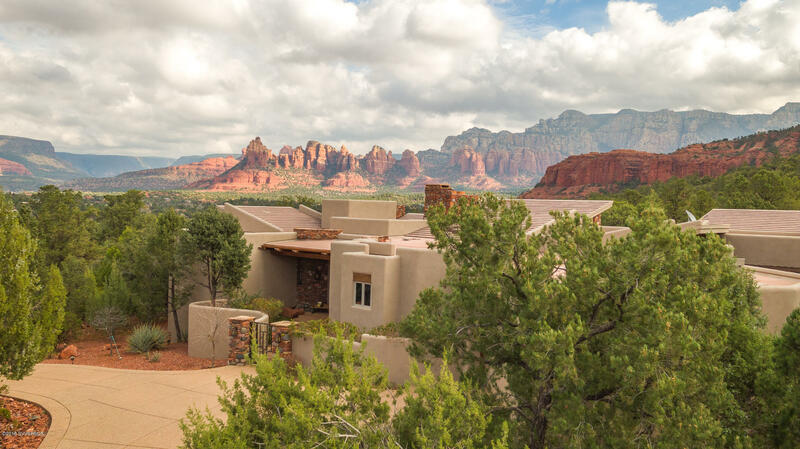 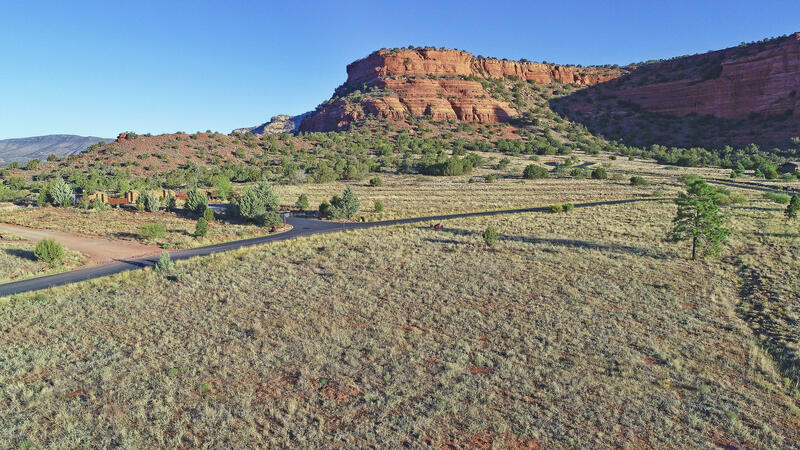 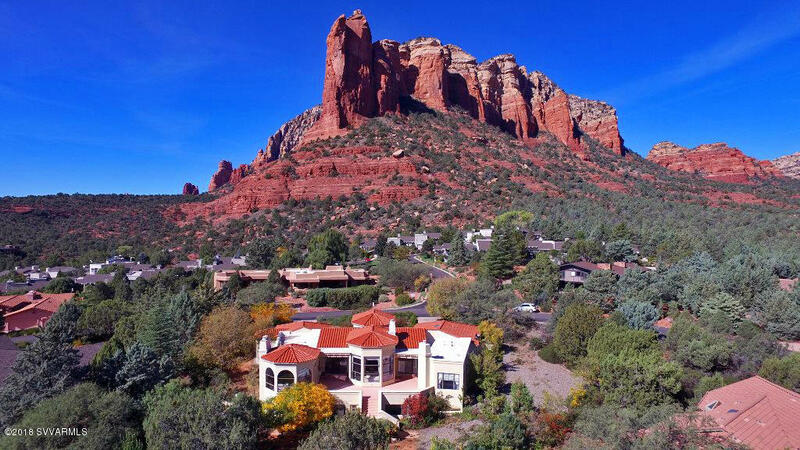 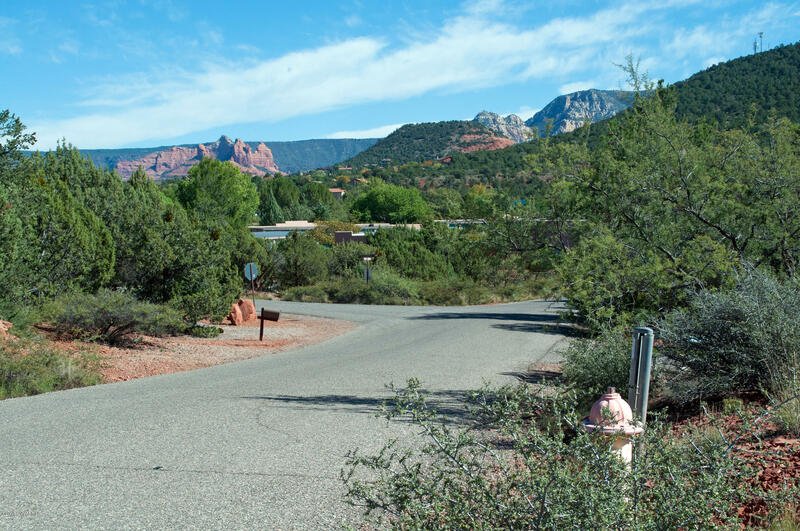 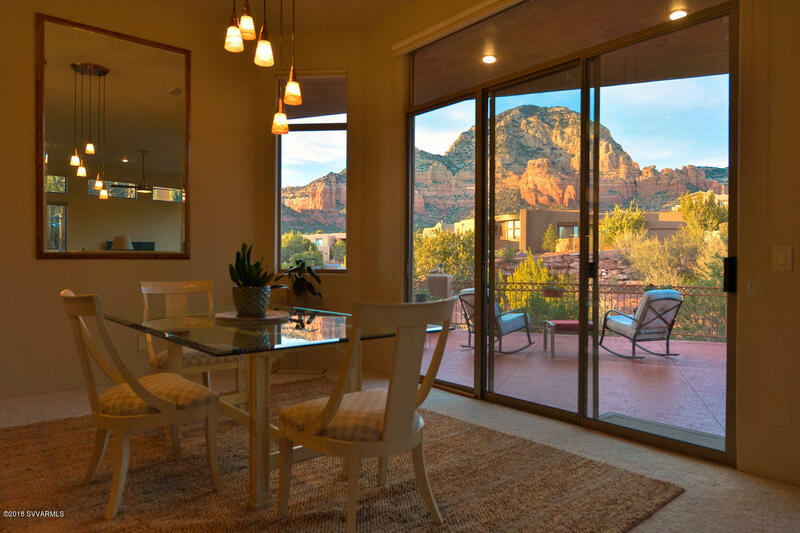 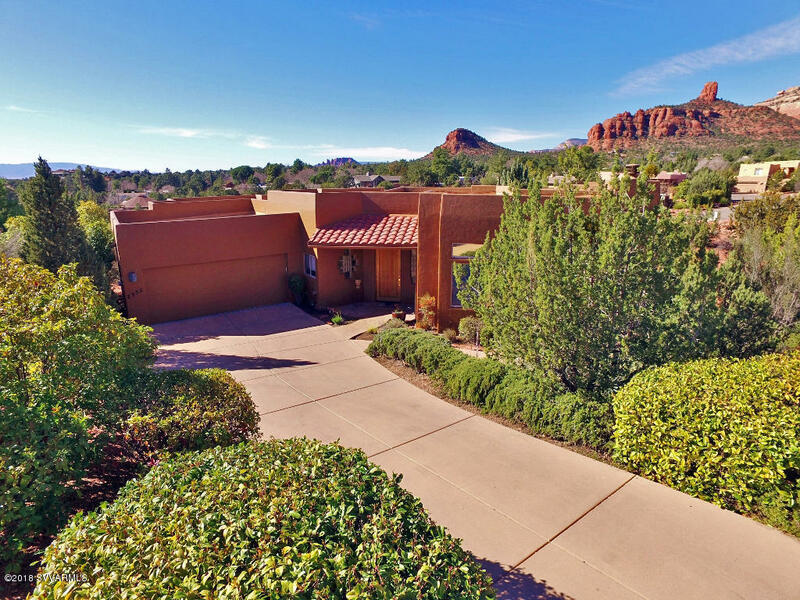 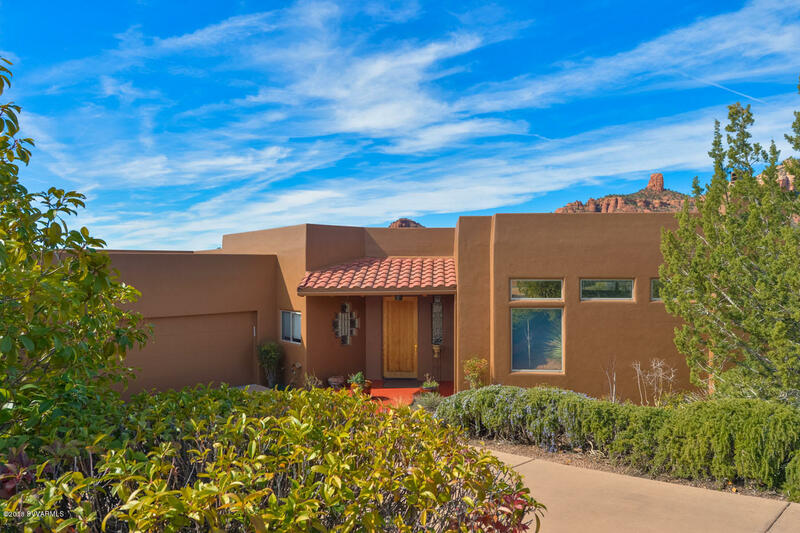 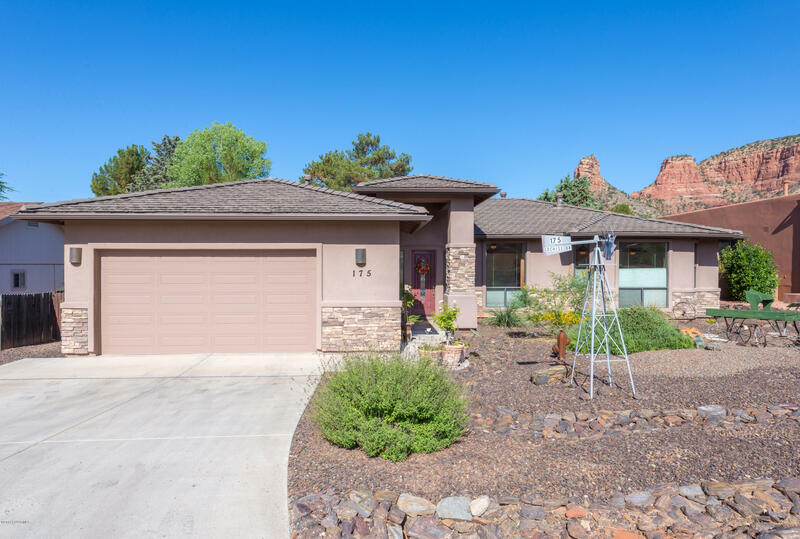 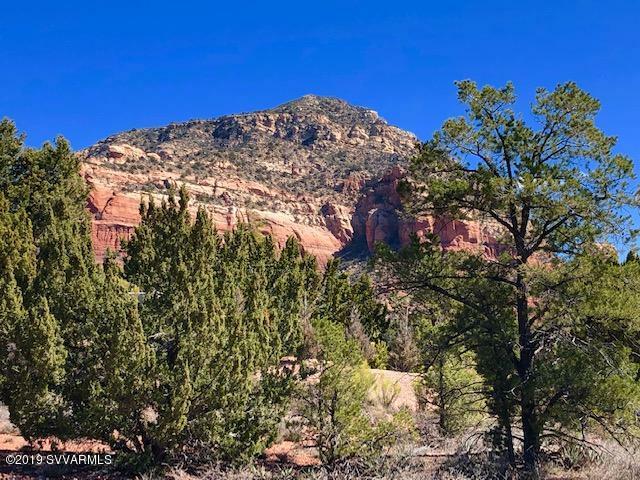 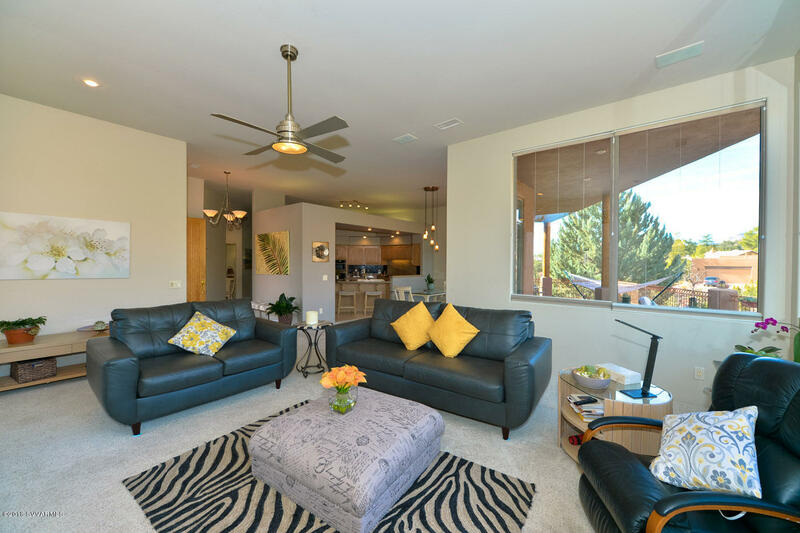 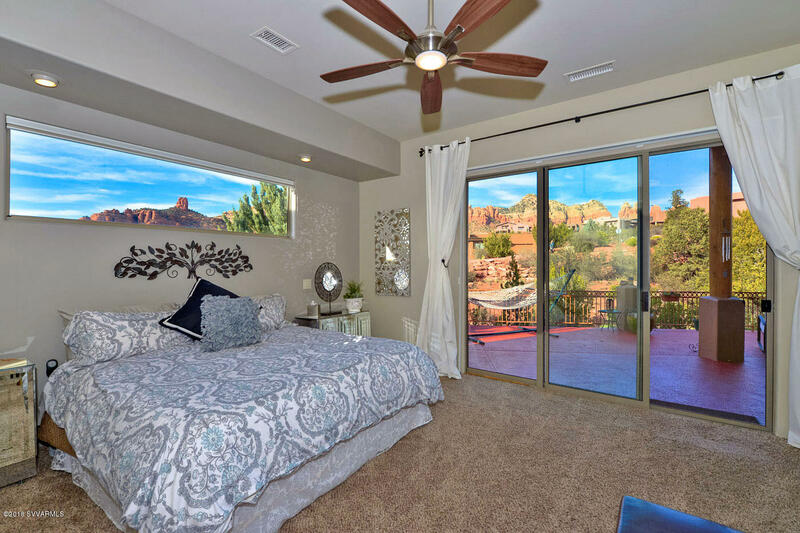 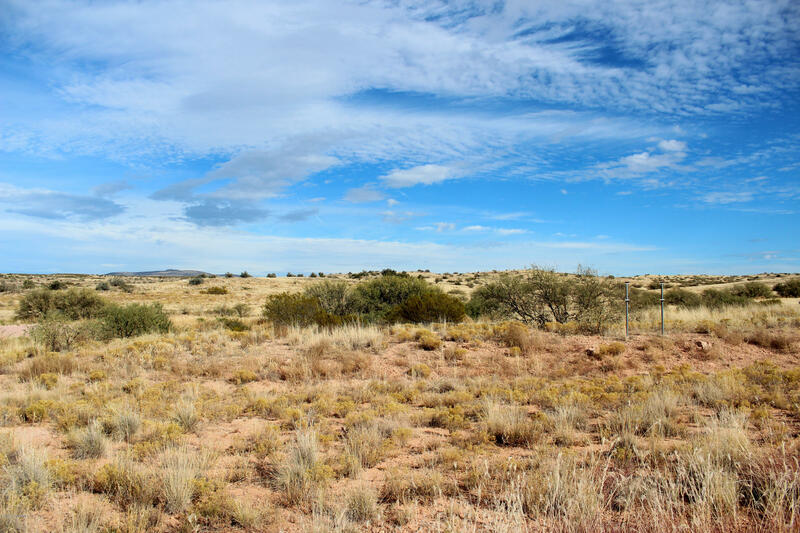 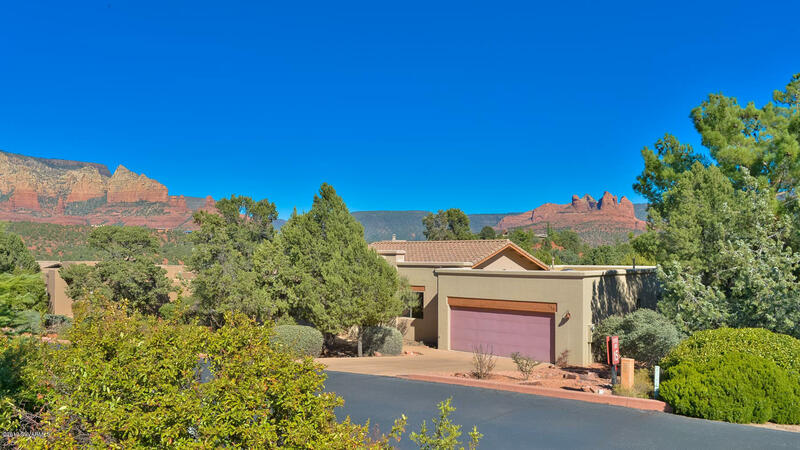 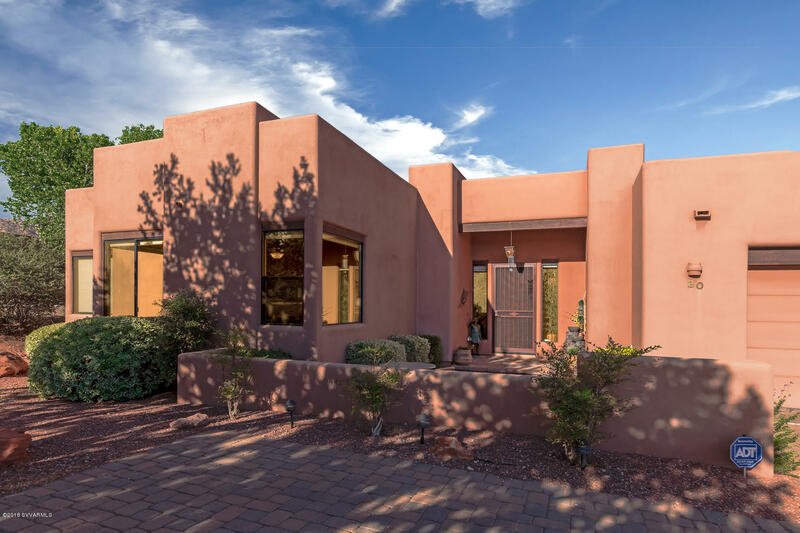 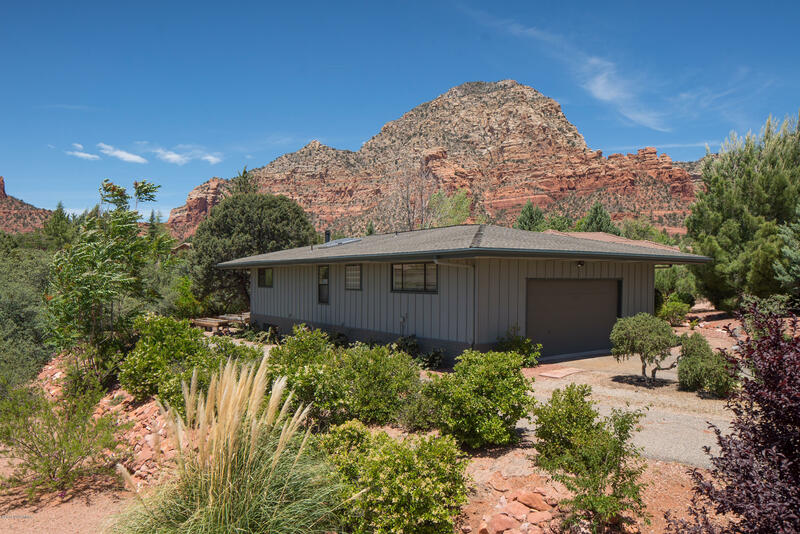 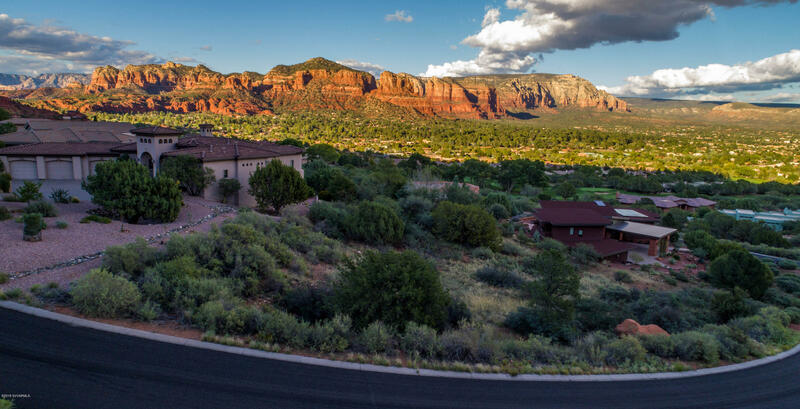 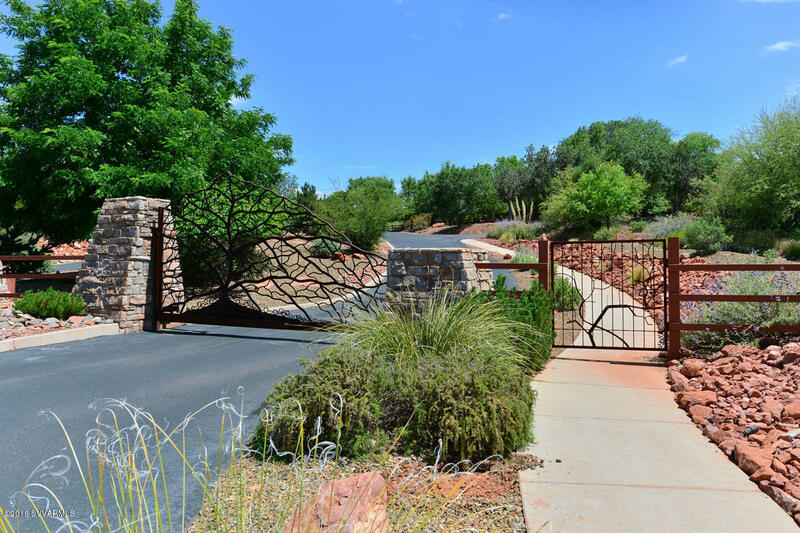 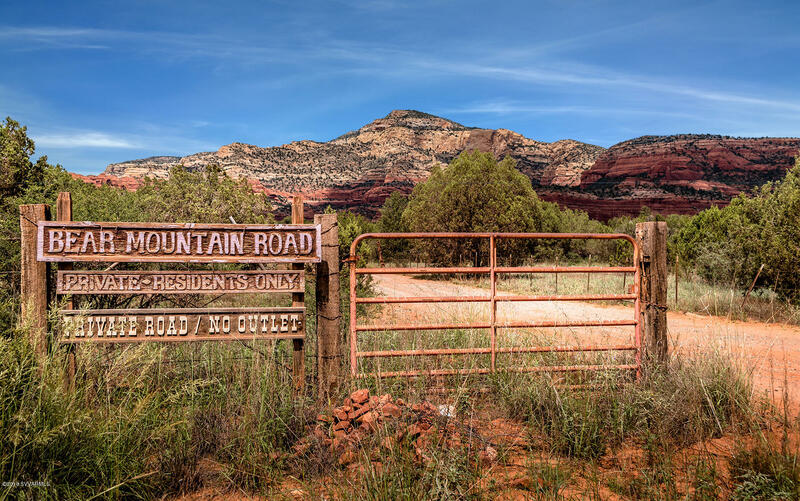 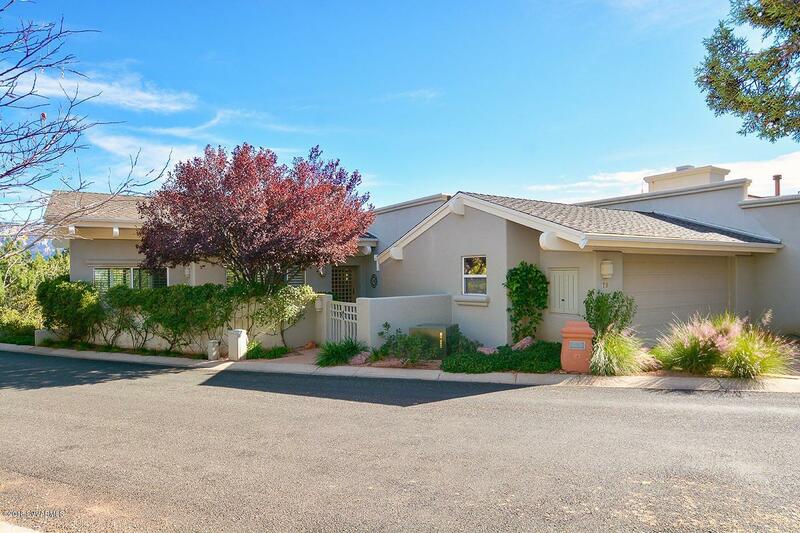 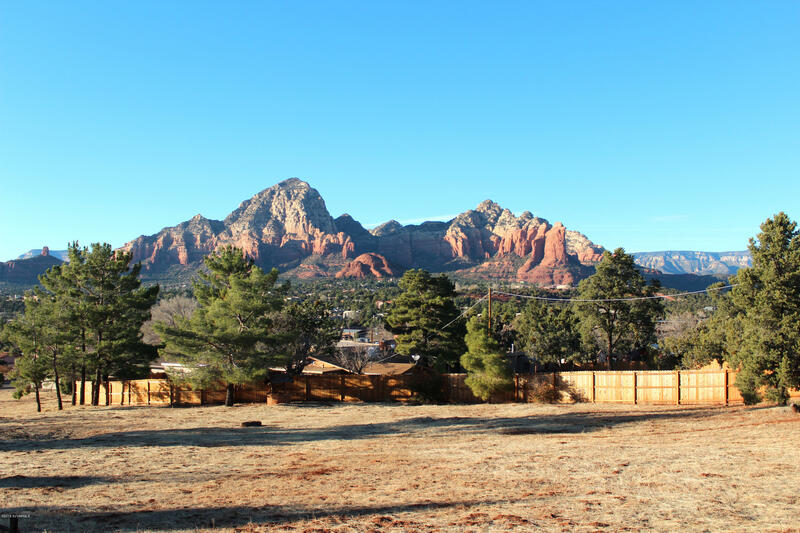 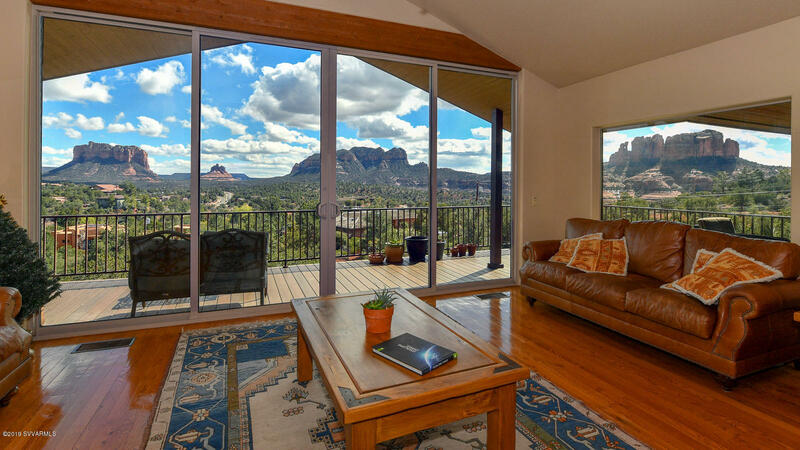 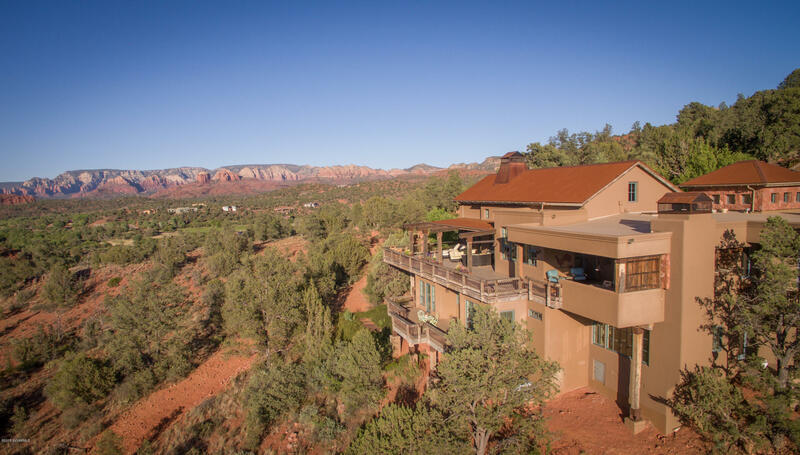 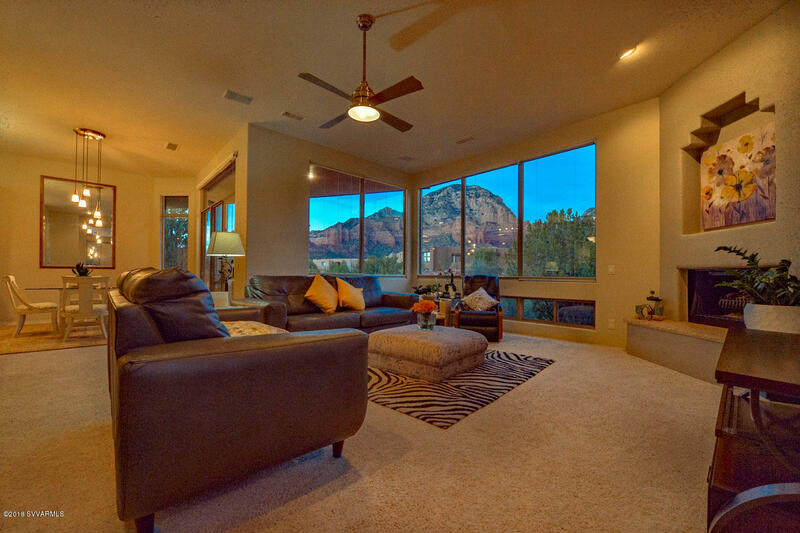 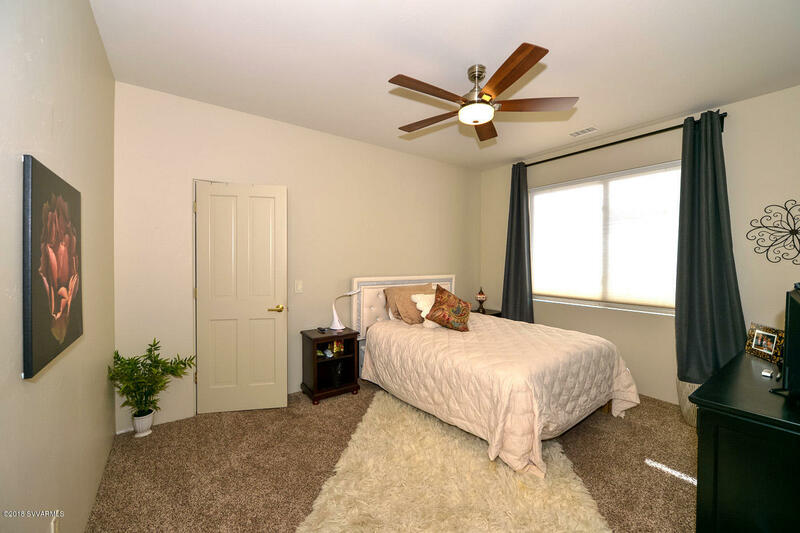 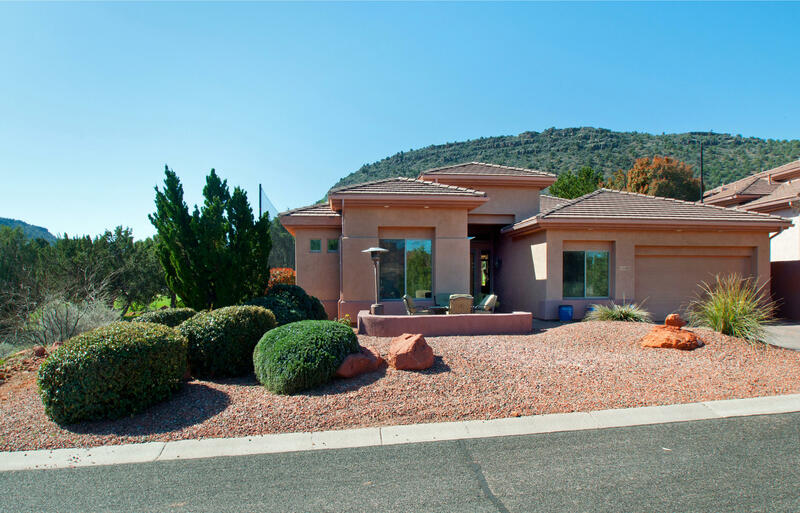 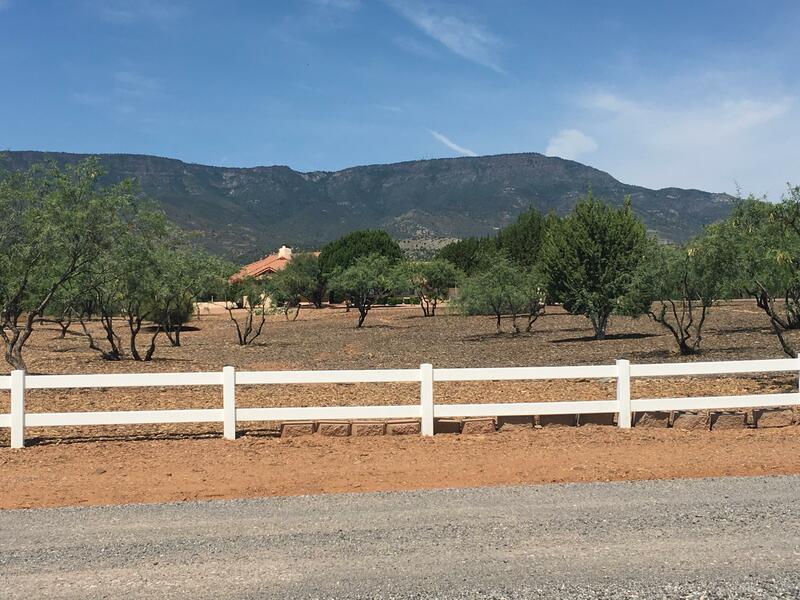 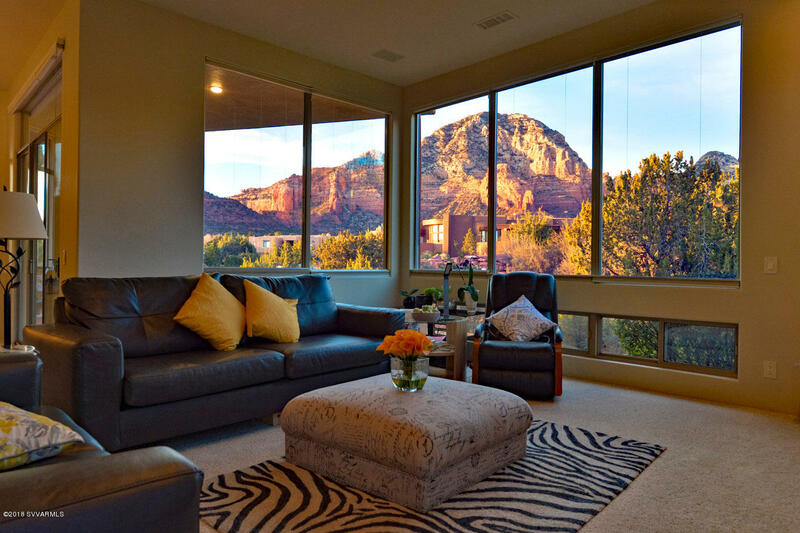 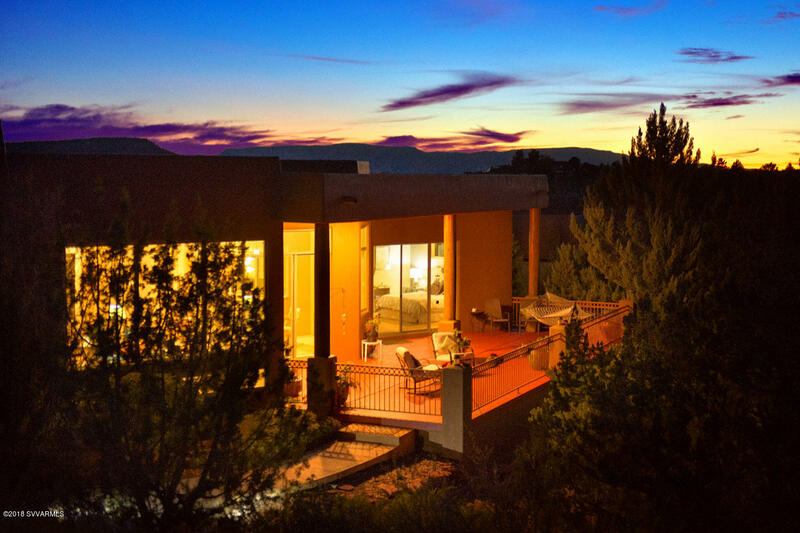 Dripping with floor to ceiling windows that illuminate those beautiful red rocks - I am a sparkling diamond in the jewel box of West Sedona. 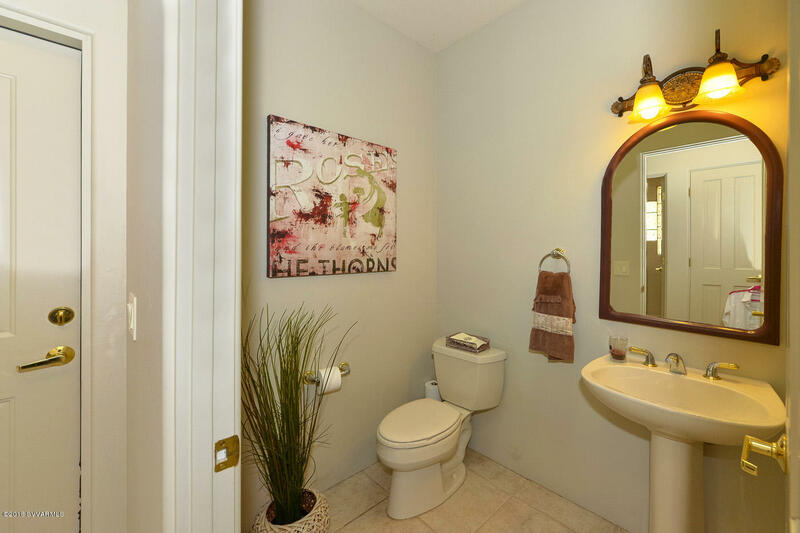 The epitome of Elegance. 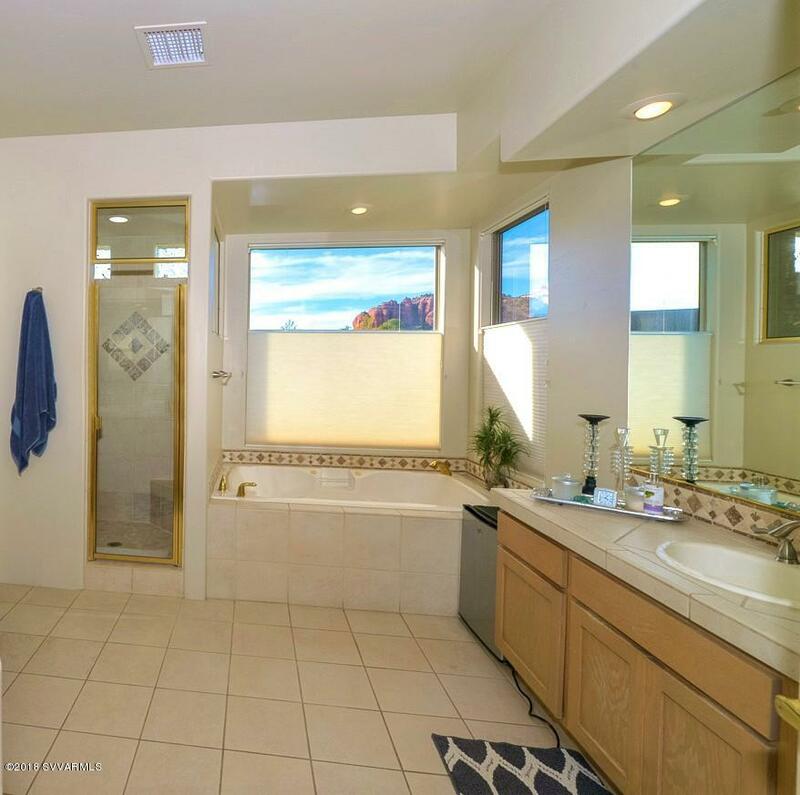 Graced with an appealing front entryway, my 3 bedrooms and 2 1/2 baths are craftly designed in a custom split floor plan graced with niches, built in shelves, double master closets, dual master sinks, corner deep soaking tub, contemporary light fixture and ceiling fans, plus custom cabinets etched with granite and tile counters. 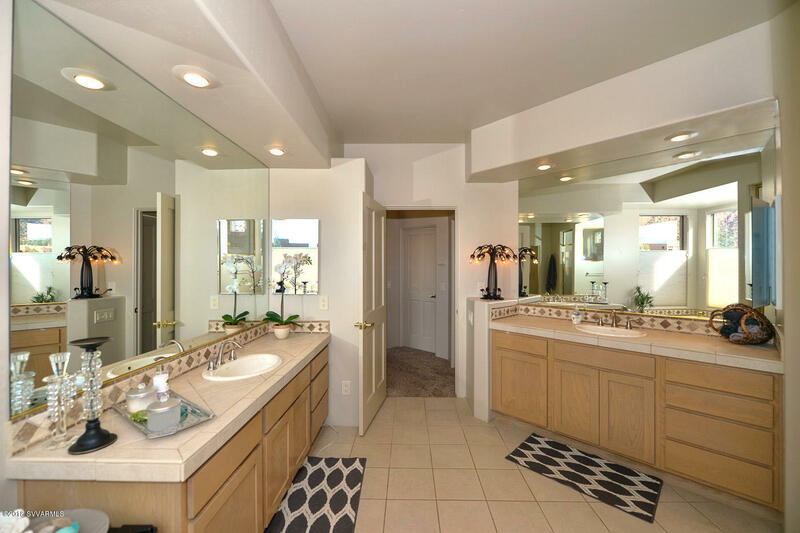 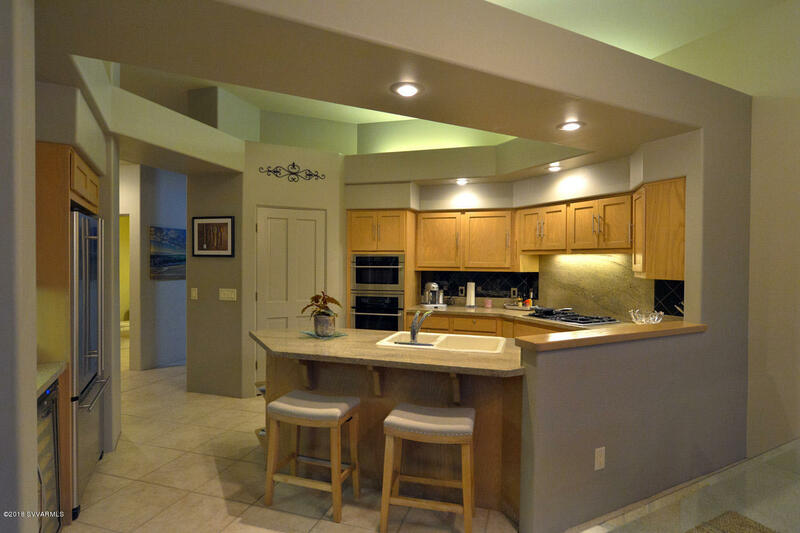 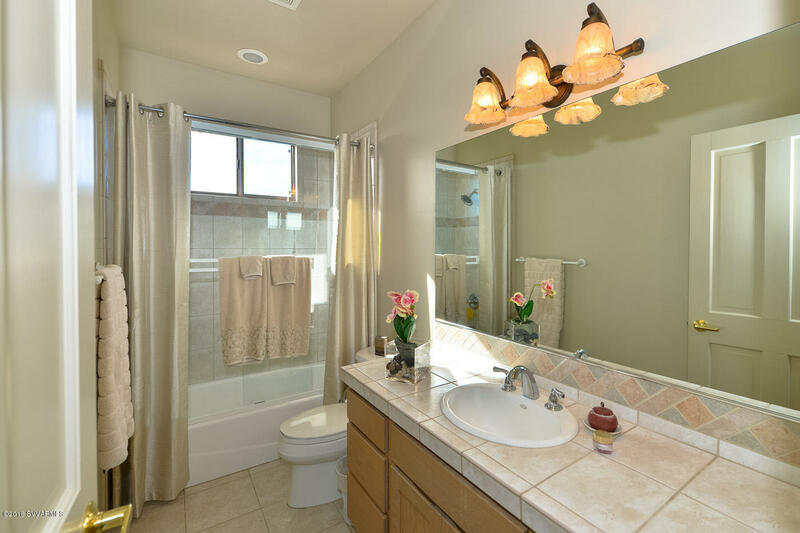 My kitchen features double sinks, a wine cooler and a pantry. 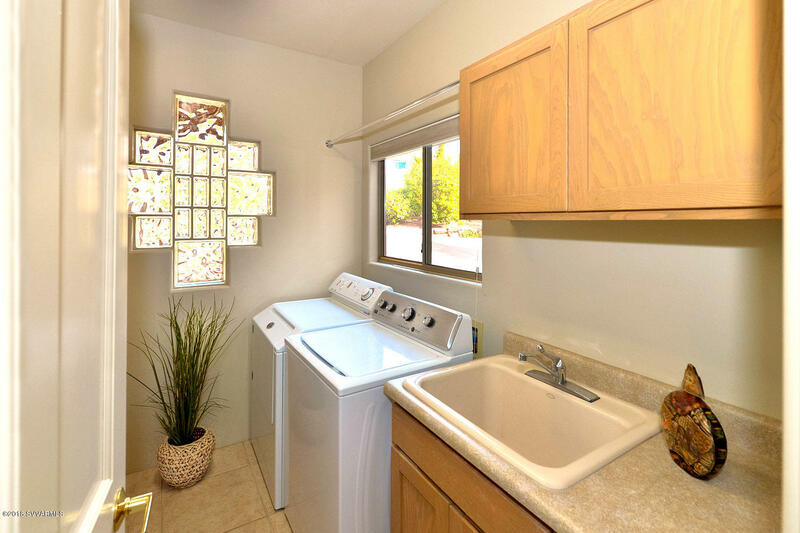 My laundry room is loaded with cabinets and a garden sink, and my 2 car garage has built in floor to ceiling cabinets. 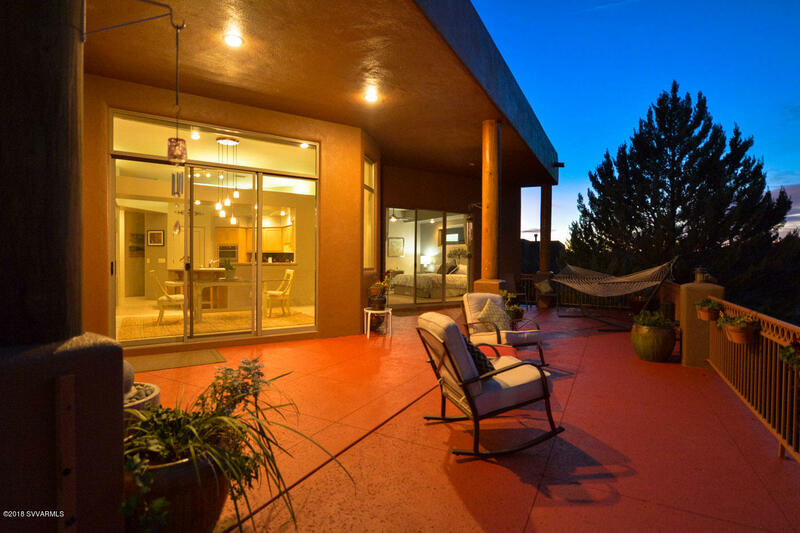 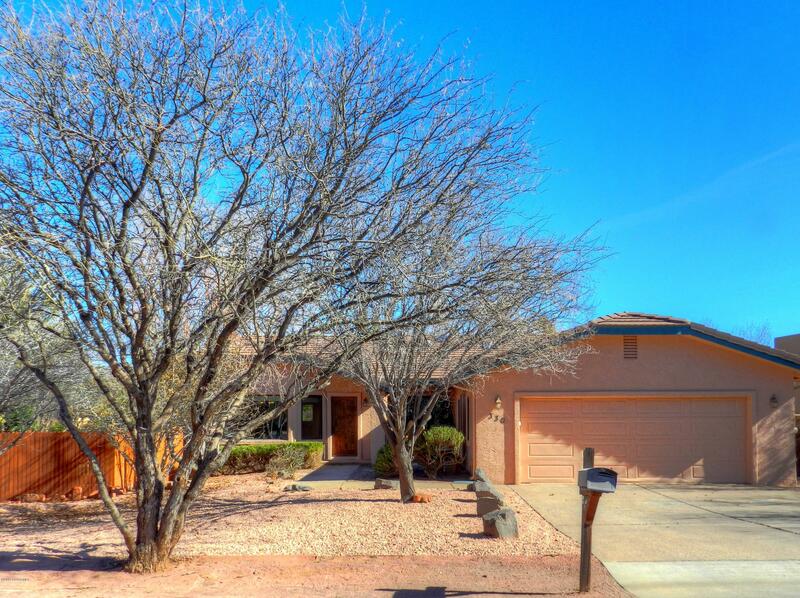 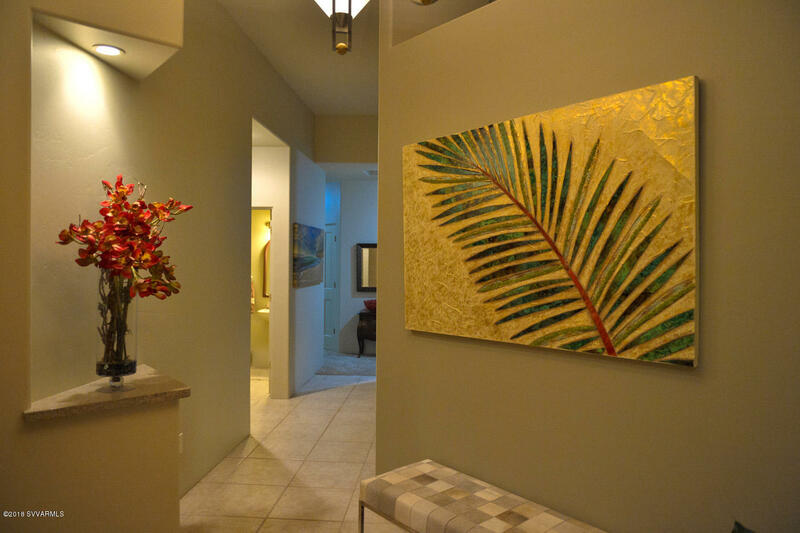 And to polish off this diamond I have a dazzling expansive, back gated outdoor patio. 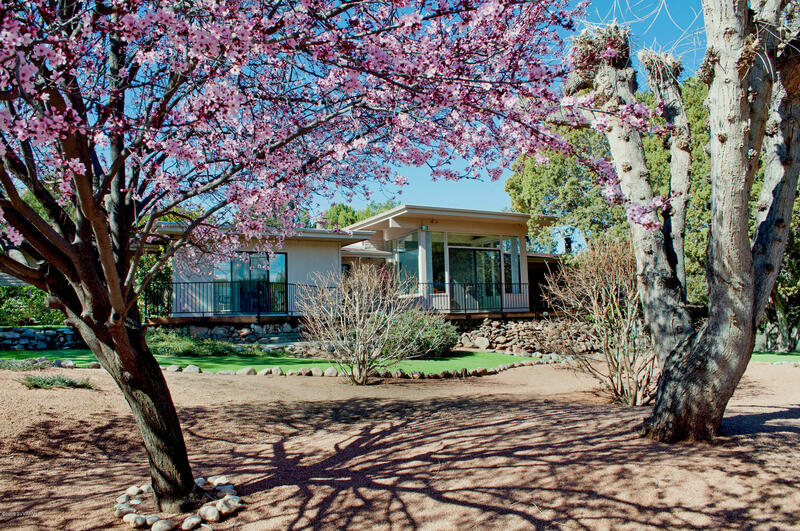 I am a home to come home to.